Orders in by 11 am are ready by 4 pm. So much drycleaning, so little time. That’s why Best makes it easy to get your order in and out on the same day. Drop off your drycleaning and shirts by 11 am, and we’ll have them crisp and ready by 4 pm, Monday through Saturday. Just swing by on your way home from work. Our stores are open until 7 pm on weekdays, with special extended hours depending on the location. When you’re in a rush, use our 24-hour drop box to leave us your order. When your clothes look their best, so do you. But who has the time or skill to turn a tight squeeze or loose waistband into a perfect fit? 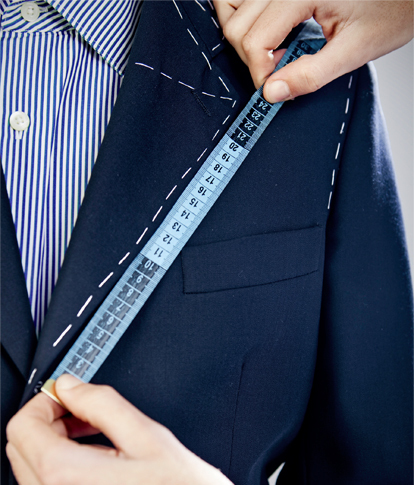 The expert tailors at Best Cleaners do. They’re conveniently on site, ready to work their magic on any clothing challenge. Burst zippers and seams. Unraveled hems. Major alterations. Even stitching up scout badges. Walk-ins are welcome. And once we start your project, it’s usually back to you in 24-48 hours. All the Best. Delivered to your door. Our truck will visit your neighborhood twice a week, on specified days, for pickup and delivery. You get exactly the same high-quality drycleaning that Best delivers in our stores. The same finesse. The same unique services, including GreenEarth. And the same 100% satisfaction guarantee. All without costing you more than you’d pay in our store. What’s the best way to treat a customer? When we first asked that question, it was 1954. William J. McCann, Jr., our founder, had just purchased Wolf’s Drycleaners in Middletown. 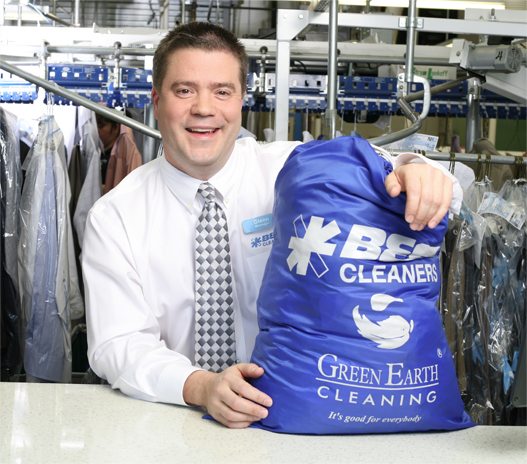 With more than 10 years in the drycleaning business, he was ready for a fresh challenge. He began by holding a contest for a new business name. A child came up with “Best,” and the name stuck. 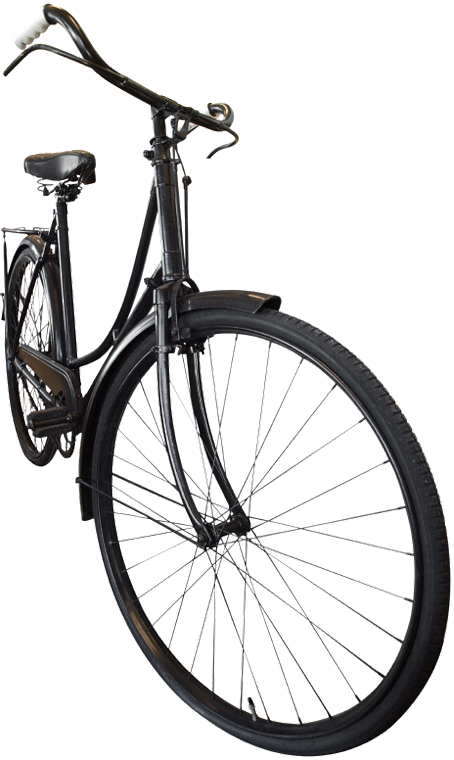 William rewarded him with a new bicycle, and began the process of living up to a great name. 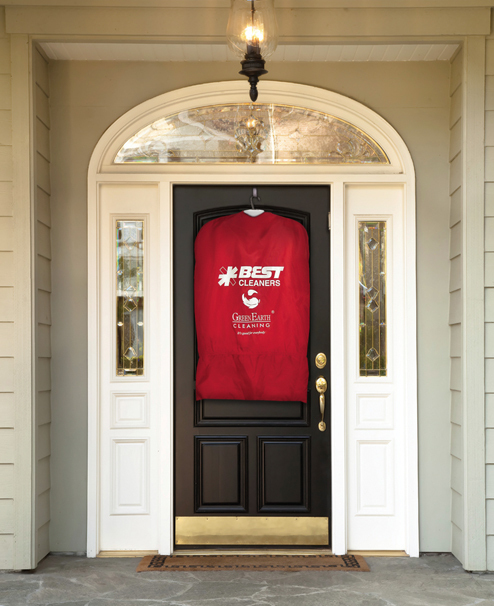 Since then, under the leadership of second generation owners Bill and Sue McCann, and now third generation President Shawn McCann, Best has expanded to 12 locations and a home delivery service with more convenient hours and distinctive offerings like same-day service and the environmentally-friendly GreenEarth cleaning method. Giving our customers the best service has meant hiring the best people in the business. And then helping them get ahead. With miscellaneous training classes. Funds for educational seminars. We’ve even assisted with college expenses for qualified individuals. Best, to us, means 100% service to our customers. And 100% support for our employees. We’ve been doing both for more than 60 years. We think you’ll like the results.